They were residents of Dnipropetrosvk Region and Zaporizhzhya. 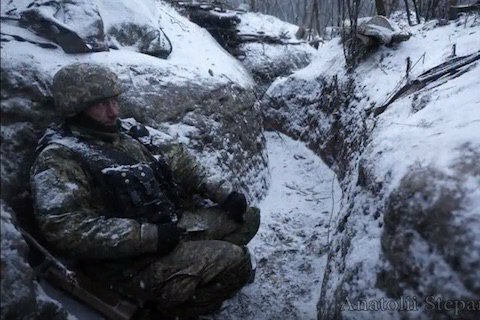 The Ukrainian Armed Forces suffered losses at the Svitlodarsk salient on 2 February, volunteer Yuriy Mysyahin has said on Facebook. "We have losses at the Svitlodarsk salient. A young girl, who is a doctor, originally from Dnipropetrovsk Region, and a young man from Zaporizhzhya were killed on the front line. Several people were wounded," he said. According to the volunteer, the families of the killed from the 54th brigade of the Ukrainian Armed Forces have already been officially informed. Earlier today, the antiterrorist operation HQ said that two servicemen had been killed and nine wounded in Donbas since last midnight.